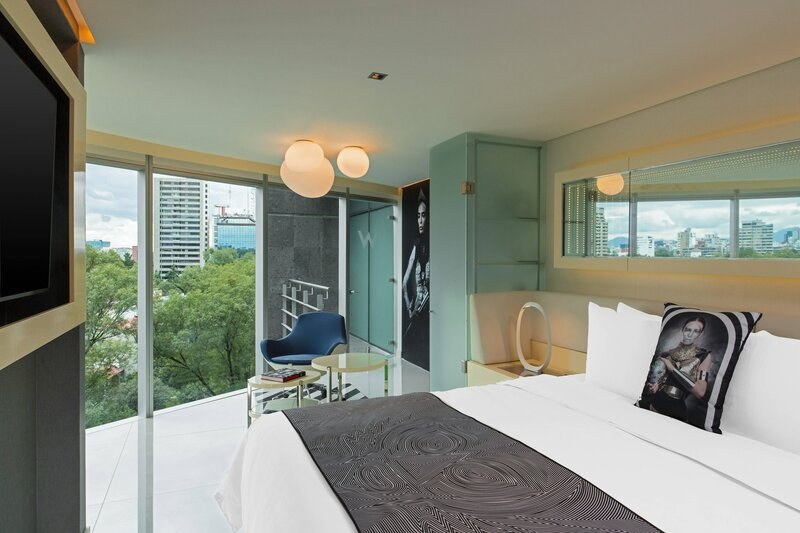 W Mexico City is located off Reforma Boulevard in the stylish Polanco neighborhood where trend-seekers meet to explore chic shops, a fast- paced cultural landscape and tempting nightlife. 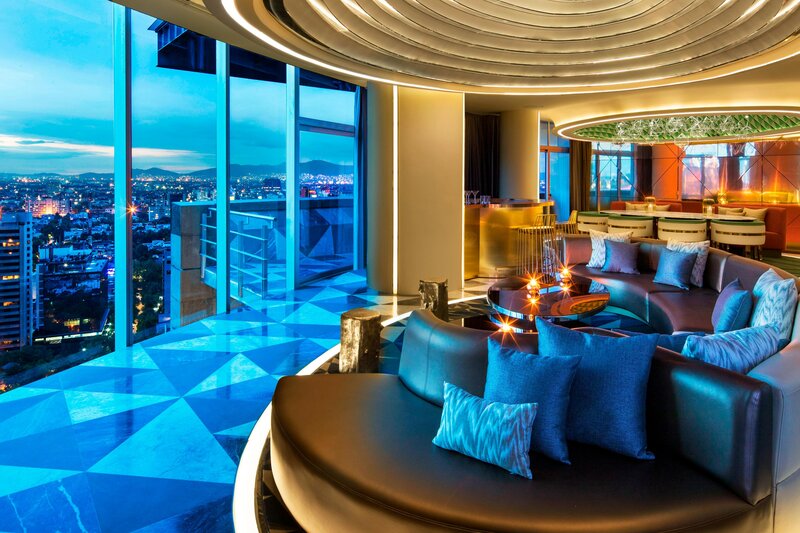 It features custom details defining an extraordinary experience. Stay in style with sleek, fashionable furnishings and signature touches at our 237 sparkling guest rooms and suites. Keep the party going at the Living Room Bar featuring an exclusive, daring décor and the most innovative signature cocktail collection in the city.Perfect for work and play, W Mexico City offers everything you need spectacular event with fresh, innovative spaces. With 9 meeting studios totaling 7,700 square feet of space, we can set up events for anywhere from 10 to 340 guests. Located off Reforma Boulevard in the stylish Polanco neighborhood where trend-seekers meet to explore chic shops, a fast-paced cultural landscape and tempting nightlife. 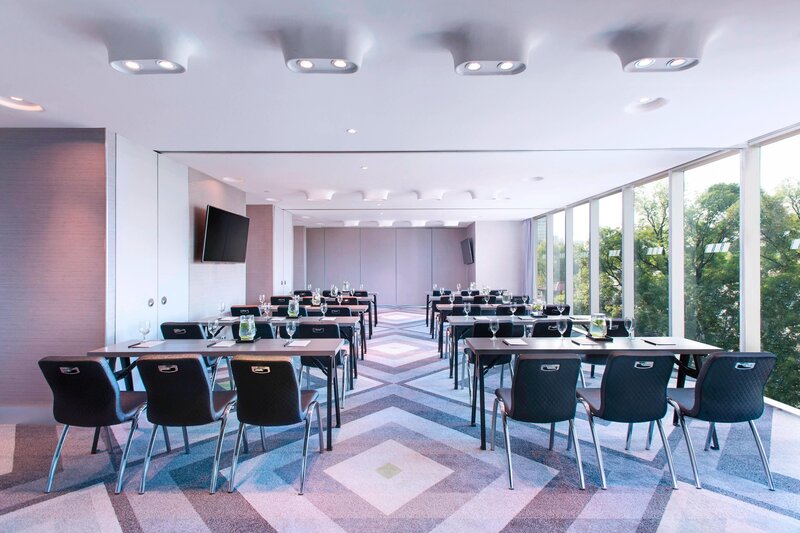 Perfect for work and play, W Mexico City offers everything you need for a spectacular event with fresh, innovative spaces. Grab a lite bite in your W MixBar, tune in to our spectacular in-room entertainment and stay connected with High Speed Internet Access, your world at your fingertips.The signature W bed and our W pillow menu make the sweetest dreams, while our Bliss® sinkside six soothe all the senses. So revel in magnificence when you roam away from home. Stay a while. 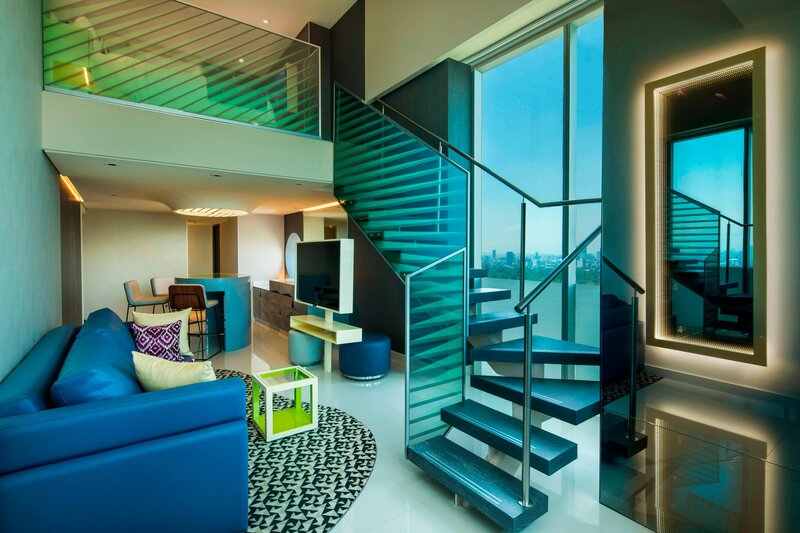 Wrap yourself in sensory delights in the stylish spaces of W Mexico City, where our 237 guest rooms and suites offer a sensational swirl of high-energy interiors,vivid design, cutting-edge technology and uniquely modern amenities to fulfill every wish. 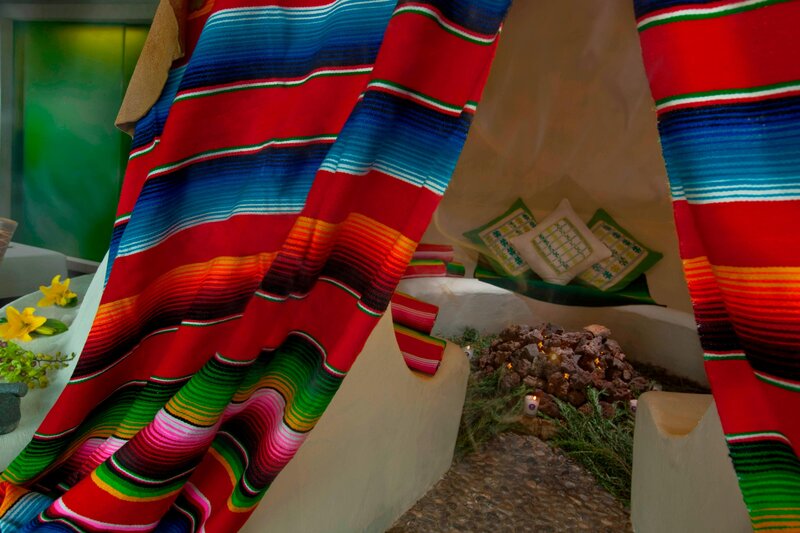 Surprise your senses and celebrate rich cultural connections in a fun way while you’re joining us in Mexico City. Signatures cocktails, tapas and DJ spins at THE LIVING ROOM BAR. By day, the Living Room Bar is ideal for relaxing over coffee and working via complimentary Wi-Fi. At night, this vibrant space lures guests with a recently revitalized cocktail menu and beats by our resident DJs, led by DJ T.A.T. 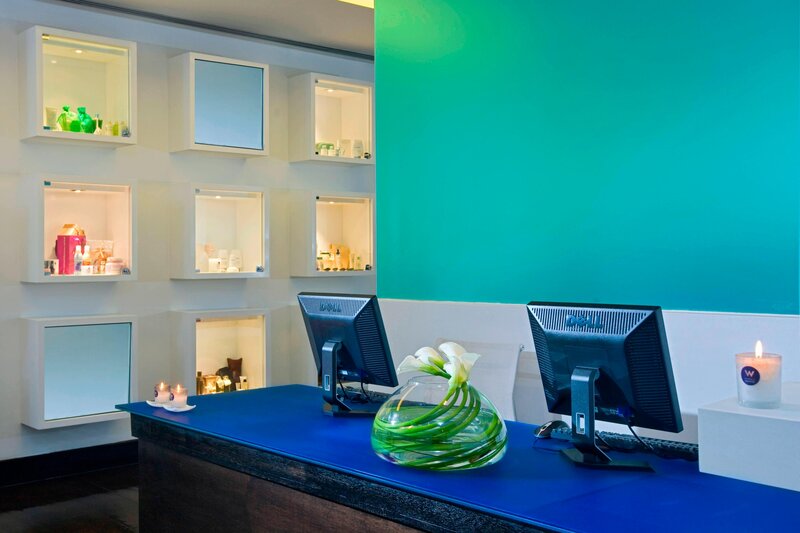 Detoxify and rejuvenate at AWAY® Spa and Fitness Center, featuring high-end equipment and killer views overlooking the fabulous Polanco neighborhood. Plus unique services and special facilities. 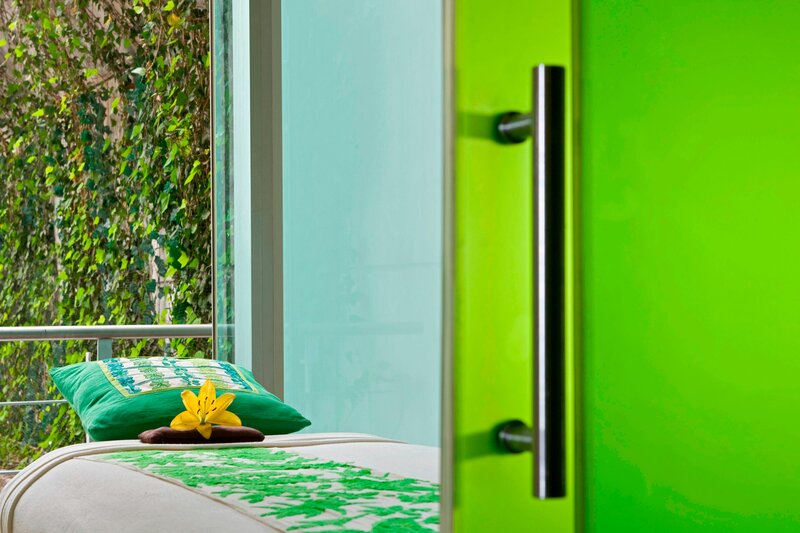 Detoxify and rejuvenate at AWAY® Spa and Fitness Center, featuring high-end equipment and killer views overlooking the fabulous Polanco neighborhood. Versatile, state-of-the-art conference facilities provide everything you need to get down to business. With nine meeting studios totaling 7,700 square feet of space, we can set up events for anywhere from 10 to 340 guests. 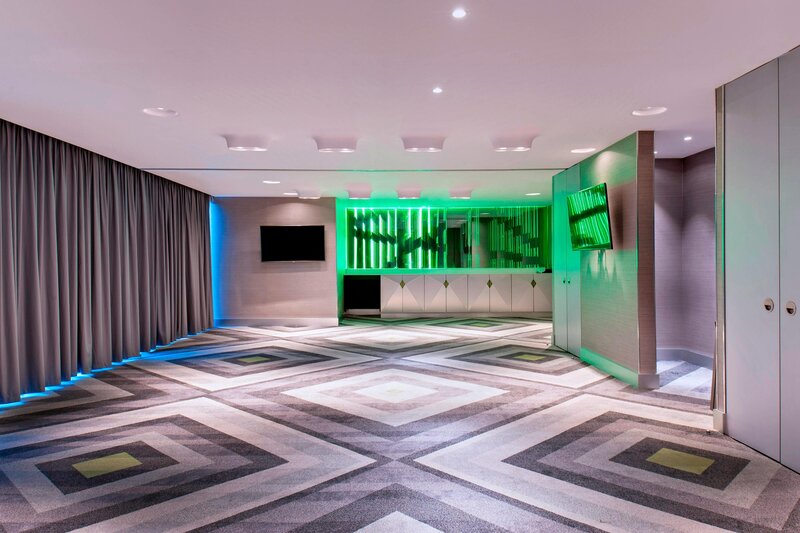 Explore W Mexico City’s cutting-edge, fresh and comfortable spaces for corporate events. While the warm, natural light lets you enjoy the outside world, the phone/fax and Internet dataport, state-of-the-art AV equipment, including flat screen televisions and PCs with wireless technology keep you connected to it.